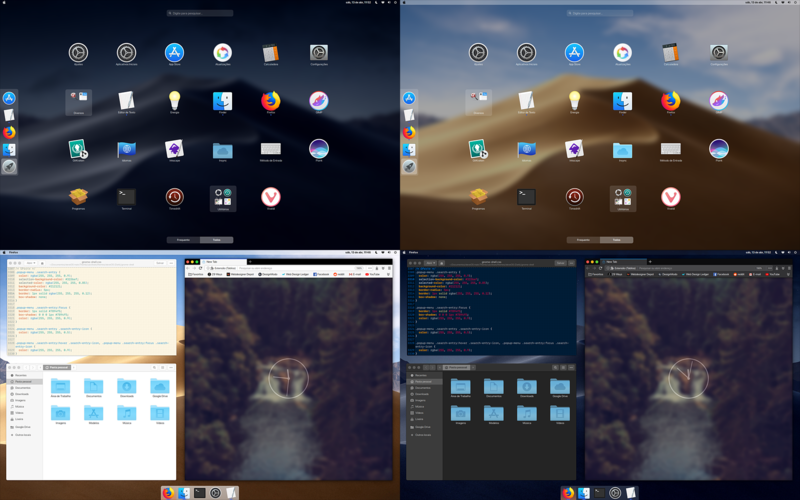 GitHub - ipproductions/steveOS: The ultimate mac total transformation pack for Ubuntu GNOME. Want to be notified of new releases in ipproductions/steveOS? Copy contents of "steveOS (Login)" to "/usr/share/gnome-shell/theme/"